After much talk about this we have finally put together a dive trip to the Isle of Man. The diving around the island is some of the best in UK waters with plenty of life, a good number of wrecks, playful seals but above all the visibility is nearly always excellent at around 10-15m (famous last words). This trip allows for 8 dives in total spread over 5 days ie. 1 on the first and last days plus 3 pairs in the middle. The plan is to depart Liverpool on Thursday the 20th of August and return on Monday the 24th. The ferry ride from Liverpool (Depart 11:15) normally takes around 3 hours but should allow us to sneak a dive in that afternoon. Arrive back in Liverpool on the 24th at around 19:00. The dives shall all take place on one of Mikes excellent dive boats out of Port St Mary. Accommodation consists of a 5/6 bedroom house around 5 mins drive from the port. All bedrooms are twin share with the exception of one room that has a double bed. There are 3 bathrooms a good sized kitchen, dining room, lounge room and an outside area with a BBQ. To keep the costs down it would be best to buddy up somewhat in the vehicles. The price b elow allows for 4 vehicles and 10 people. Paul Searle intends to take a small van which can fit a quite a bit of equipment in the back which will be leaving from Kingston early doors on the 20th. If you wish to put your equipment in the back of the van to free up some space for passengers this should not be a problem. 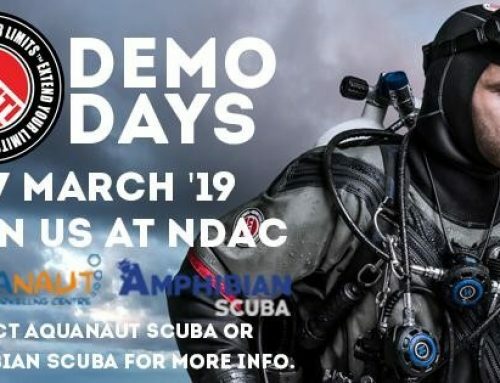 You will need to meet at Aquanauts at around 6am on the Thursday morning if you wish to offload your kit into the back of the van. Once we have a list of the people coming we shall email out again to try and work out who is travelling with who. The water temperature should be around 16° making it pretty comfortable in a drysuit. The ferry crossing can vary slightly in cost depending on exactly when it is booked. Therefore there will be some money left over from the cost of the trip which can be used towards food or beverages at the local pub.